As the 116th US Congress is currently in process, it is considering many issues, and crypto/blockchain is on its agenda too. Many proposals focused on this new age technology are on the list. Some of these bills would give more clarity to the people and ventures within the crypto space, while others bill would be dedicated to the use of digital currency and would put restrictions on it to prevent unlawful behavior of the currency. 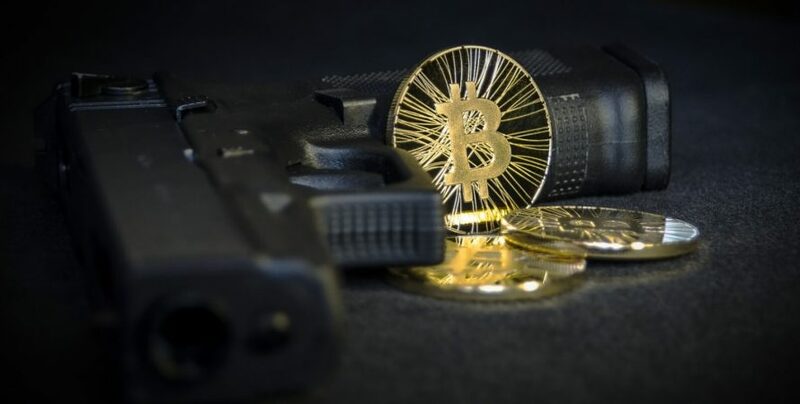 However, critics are not sure about the “Homeland Security Assessment of Terrorists’ Use of Virtual Currencies Act.” They think that the implementation of this Act would restrict freedom. Let us know what does this act mean? A representative of New York’s 4th congressional district Kathleen Rice introduced the bill in the earlier Congress. 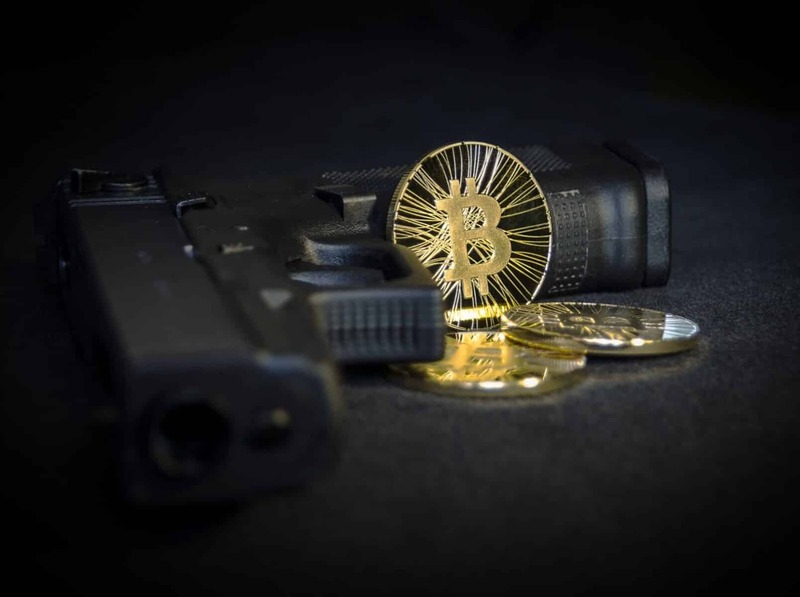 The bill warns against the unlawful use of digital currencies for terrorist activities. The bill focuses on the gathering of intelligence to prevent terrorist threats. However, members of the Freedom Caucus which is also called as House of Freedom Caucus (It has conservative and libertarian Republicans of the US House of Representatives) have criticized the bill saying that it would restrict the operation within the crypto space. Many Twitter users have supported this criticism. He continued stating that terrorist groups had restricted scope in building monetary support by using blockchain technology. In fact, this type of technology is the most inferior tool for them to raise money. They need cash to purchase their requirements. They are often residing or order from areas which have not such infrastructure. Also, the forensic technology in sync with the time; Bitcoin is no longer looked at with suspicion. One computer scientist from a University of London stated that when Bitcoin was introduced for the first time, law offices were scared and worried. However, after development in forensic technologies tracking crypto criminals is possible. It is possible to get data from the crypto network which can help in identifying criminals. Now that it is clear that crypto is not directly connected to any terrorist activity so far (officially), is the concerned Act important?